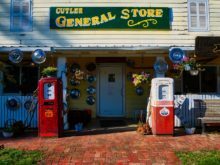 Enel’s Chief Executive, Francesco Starace, said that he would sign the Memorandum of Understanding with one of three finalists interested in acquiring a stake in the power utility Slovenske Elektrarne, by the end of the month. 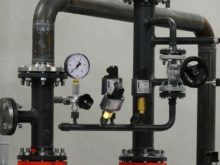 In less than two weeks, the public is expected to find out who is the winner of the tender for a 66-percent stake in Slovenske Elektrarne was put up for sale. 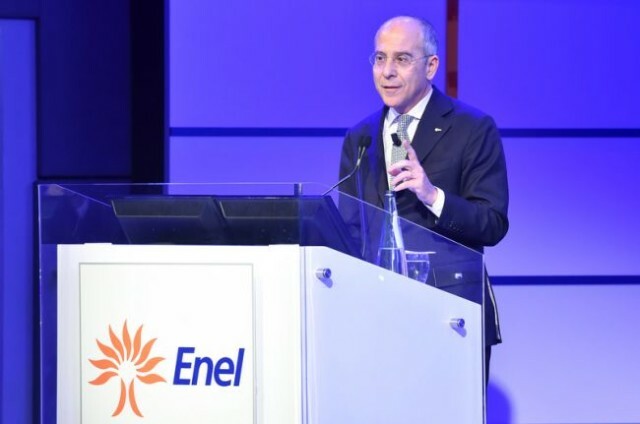 Enel’s Chief Executive, Francesco Starace, announced for the Italian La Repubblica newspaper and afterwards for the international media that he would sign the Memorandum of Understanding with one of three finalists interested in acquiring a stake in the power utility Slovenske Elektrarne by the end of the month. Italian energy giant has not revealed any further information.